Countless rogue hacker organizations have tried and failed, but now it’s your chance to destroy The MKX® once and for all, and you get to do it in style…. 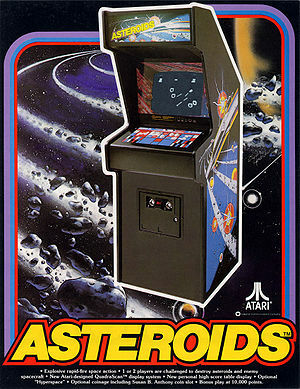 Asteroids style! Click here to show your spaceship which will appear above on the page. Use the up key for thrust. Use the left and right keys to turn. Use the space bar to shoot elements of this blog to oblivion. This amazing little demo is by erkie. This is so cool! I destroyed half of the MKX! Can I go and destroy your house at Dull Knife too?